So, you think you’ve found a good deal on business card printing that can save you a lot of money? Look more closely. If the standard price of the printing company is lower than the market average, that’s a red flag – and if they’re willing to cut you a significant discount on that price, that’s even more suspicious. You should be really careful where you’re spending your money when ordering a set of business cards, as the wrong investment can cost you even more in the long run in unforeseen ways. If you hand someone a poorly made business card and they end up checking it out some days or weeks later, after it’s had enough time to get properly bent and torn in their wallet, this can leave a terrible impression and send off all the bad signs towards that person. And if they happen to be a potential customer or another valuable contact, tough luck – you’ll probably never hear from them again. ordering a proper set and spreading them around. This means that you’ll still end up paying the premium price of a good printer, and it might even cost you more if you want the job done on a short notice. This is definitely not an ideal situation for a smaller entrepreneur on a limited budget. 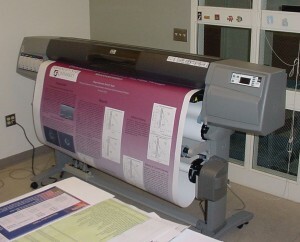 Depending on how your original printer worked, the design you used with them might be unsuitable for a quality printer. A low resolution is one of the most common problems, and it’s something low-grade companies are not going to warn you about. Chances are they may not even understand the details themselves. The point is, you need to know that you’re submitting your business card design to the right company. If you’re not sure who that is and where to turn, give us a call and we’ll set you up with an appointment. You’ll be in the hands of the best printer in NYC, and all you’ll have to worry about is having a good design for your business cards in the first place! 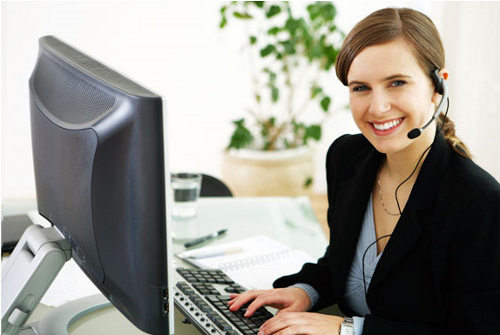 Employing the services of any professional can extract far better results than doing those things yourself. Professionals often provide specialized services that promise to take your product a notch higher. 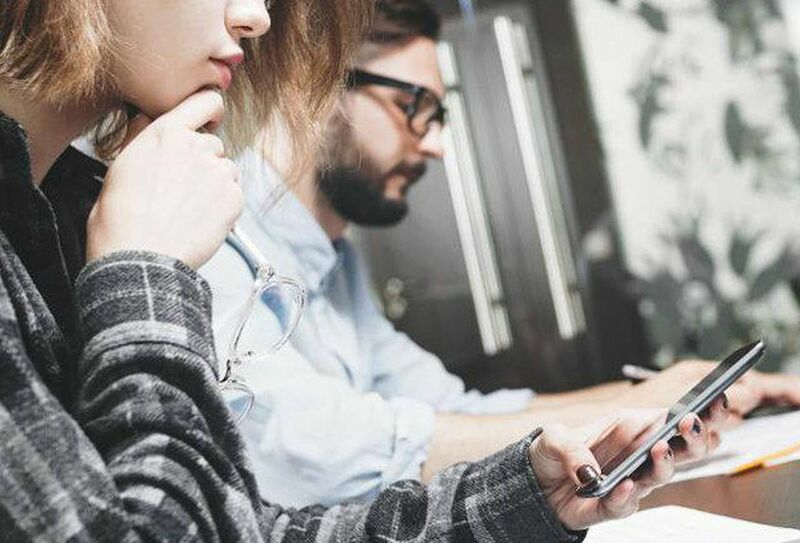 Specialised services often set up shops or offices that define their separate identity and a variety of businesses can take advantage of their offerings. Same goes for printing professionals. 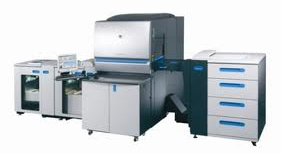 You can find world-class printing services and machineries at their shops. They offer a host of services that are otherwise not easily available in-house. Professional print marketing shops cater to a variety of customers, from a plethora of industries. 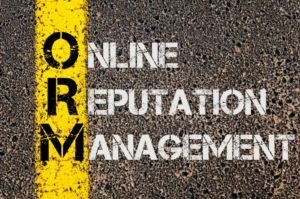 Since these shops are dealing with a vast client-base, they are susceptible to rumors and myths often get attached to them. These myths can be extremely detrimental or favorable for a business. There are often perceptions that prevent businesses from seeking the services of professional printers, as they believe it will increase their costs and totally waste time – both of which isn’t true. Firms that have printing needs often try to build in-house spaces rather than going to the professionals. The idea that it will cost less comparatively is false. The actual print may cost you a dollar or two lesser than the shop, but if you consider the hidden costs you are sure to find that it is costing you more than the shop. This is because you are probably buying the toner and ink according to your requirement. 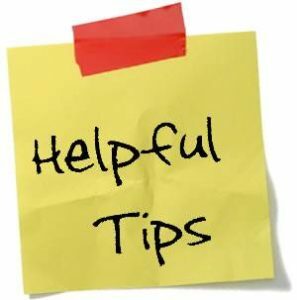 When buying in smaller quantities it is difficult to get a discount, and in case you need to print something in bulk, you may max out on your printing budget. 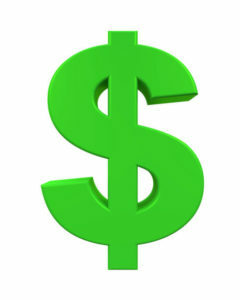 Not only this, but the machine that you incorporate will take a lot in maintenance, and repairing them can cost a lot. It is a common perception that the printing shop might not be able to interpret your thoughts or designs perfectly. This, however, is untrue. Professional shops often have a variety of ideas and designs that you can use to enhance your desired features. Printing shop professionals have the market information as to what will and won’t work. This becomes an additional benefit for taking your work to the professionals. Sure, paper production does harm the environment, and a lot of printing businesses are criticized that they end up using a lot of paper – however, you have to understand that a majority of professional printing shops utilize recycled paper. Paper is often sourced from farms that are managed to reproduce trees that are utilized for paper. You will be surprised to know that digital marketing leaves a much bigger carbon footprint than printing shops. It is often assumed that an order placed at the printing shop is likely to take more time than it should. However this is not the case, printing shops will give you the exact time they can provide you with the finished product. They are professionals who understand the importance of deadlines for your business. Professional printing shops are more useful than not. Printing done well can enhance the effect of your content threefold. We offer the latest printing techniques. Contact us at 646-205-3037 to schedule a meeting. At present day, printing options are endless, and so are printing services. With so many factors to take into account and so many printers to choose from, it may be overwhelming at times to find the right print shop that will cater to all your requirements efficiently. Here are five questions that you should ask a printing service before hiring them to handle your print projects. 1. Can I See Samples? Asking for samples of the type of print you want allows you to assess the quality and level of professionalism of your chosen print shop. Even though it is not always possible to see samples in person, you can usually review the company’s website and check out their online portfolio. When doing so, pay close attention to the composition, lettering, and color contrasts to see if their services are right for you. Ideally, you should see a wide array of styles they can produce. 2. What Additional Services Am I Offered? 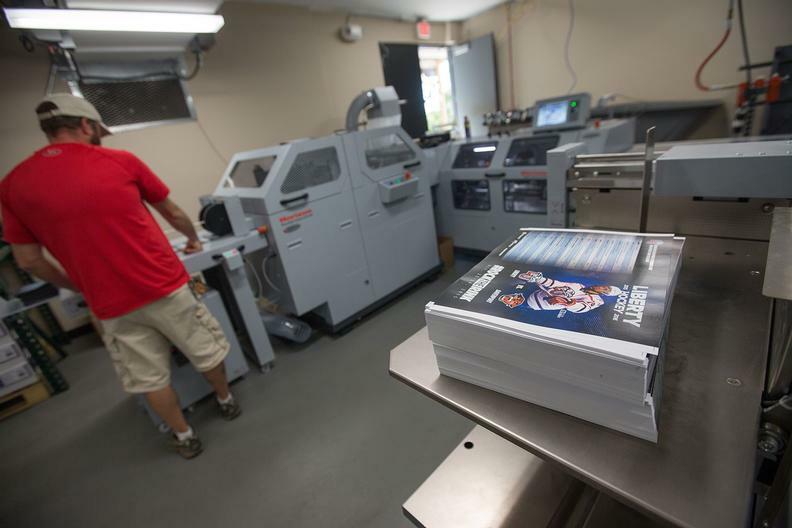 Your business may require a print shop that offers more than just a printing service. A lot of printing companies offer other valuable services like graphic design, direct mail, digital and web solutions – all of which are extremely useful and will greatly help your business in the future if the need arises. Go through the services of your proposed print shop as you could end up saving a lot of time and money by using just a single company. 3. Can I See A Sample Of My Project? Before you give an order of thousands of prints, ask to see a sample of your project. A sample will show you a finished example of how the design of your actual project will turn out to be. If you dislike some detail and want to make adjustments, a sample will help you do that. This just makes sure that your project goes as per the plan, and also allows you to make necessary changes before things have gotten out of hand. 4. How Fast Can You Complete The Project? Find out when you need the print job to be finished and where you want it delivered. Tell these details to the print shop that will then be able to work backward from the time and give you a deadline for the project completion. It is always ideal to do this sooner than later in a project. 5. Can I Call You At Any Time? A good print shop will make it easier for you to communicate them. Check in with your printer frequently. If there is a problem, then your printer should let you know ASAP, but it is always best to know how everything is going down in the shop. If what you are looking for are quality, diversity and affordable rates, contact us today to schedule an appointment with the best printer in NYC! We offer the latest printing methods. Contact us at 646-205-3037 to schedule a meeting. You have no idea how much of time you can save if you choose print shops that have offshore printing services. Subpar or notorious print shops reduce their printing cost by using lower and cheaper quality of printing materials and untrained or amateur labor. Always make sure that you avoid such companies at any cost and settle for companies that have high standards of use of materials and labor. 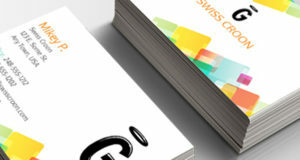 about the quality of offshore services of any printing company. 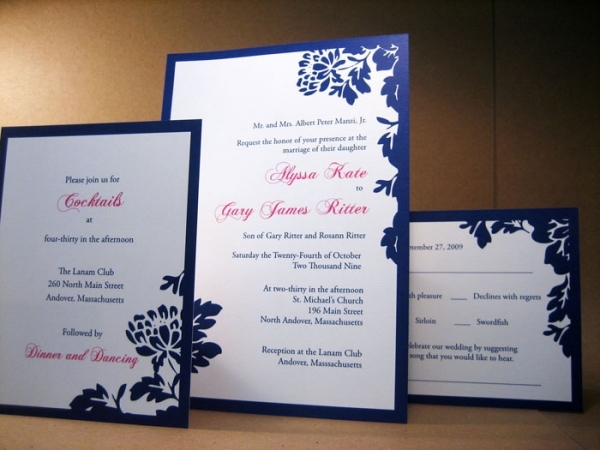 A good quality of a reputable printing shop is that it provides customers with best timely services. When you select a print shop ask them several questions about the time of delivery. 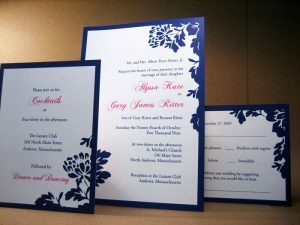 You need to tell them about your printing needs and ask them whether they will be able to provide you prints on time. This is because every print is different, the print you are thinking will take few minutes to get ready or may actually take hours of scaling and setup. Make sure that you clear this from your selected printing shop before leaving their office. 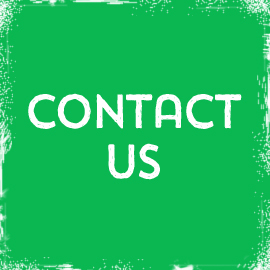 Ask them about their contact details so that you can make follow-ups, a good printing company is always responsive. Not every print shop is same; some work on a large capacity while others work small scale. You have to make sure that you are giving your prints to a capable printing shop. 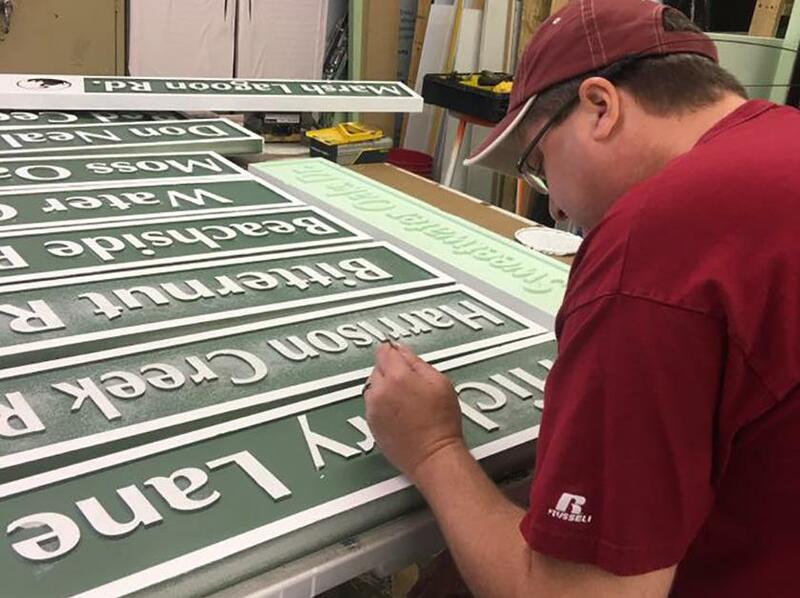 When in the shop, ask them to show you their printing machines and facilities so that you can determine whether or not the said company will be able to handle and deliver bulk orders. A good printing shop must have the reputation of providing excellent customer services. You can access them via phone, fax, email or other means. When you take follow-ups from them, they should provide with honest and up to date state of your prints. They should be highly available when needed and provide streamlined support. How to Deal with Professional Print Shops? The printing industry is a curious mix of new and old – a universe rich with history that goes back hundreds of years but is dependent on technology that evolves and improves all the time. Having to deal with the challenges posed by a print job – from posters to business cards – can be a little overwhelming, especially if you have never worked with a print shop before and don’t have the financial means to contract an expert to handle the process for you. With the following tips however, dealing with print shops will be a piece of cake. When it comes to printing, your choice of printers is practically unlimited. Thus, before settling with the first print shop you see on the Yellow Pages, it is a good idea to browse Google first and scroll through all the available options. 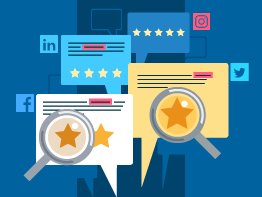 Look at the kind of services they provide, read what the customers have to say about them, and see if you can establish a long-term relationship with them. The first key step toward a successful print job is sending your files in the correct format. A majority of online printers have become more flexible at accepting a wide range of files – from Bitmap images to Microsoft Word documents, but many of these formats have numerous downfalls. However, the golden rule is to make use of a format that leaves as little to chance as possible. Finishing is about more than just getting a piece bound. If you have thought about folding, page scoring, perfect binding, or cuts, chances are that your proposed print shop doesn’t cater to these requests. It is, therefore, best to inquire about their capabilities related to finishing effects if you intend on using them. 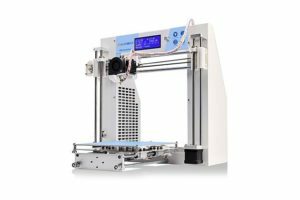 It is never too soon to start planning for a print project. Speak to the printing professional and plan an accurate timeline for the project. Think about factoring in time for quoting, consultation, proofing, review, approval of the final piece, then production time. Numerous factors play into each of these steps. If possible, allow a minimum of three weeks for a normal project. If you base your decision solely on the rates of a particular printing service, then you might be sorry. 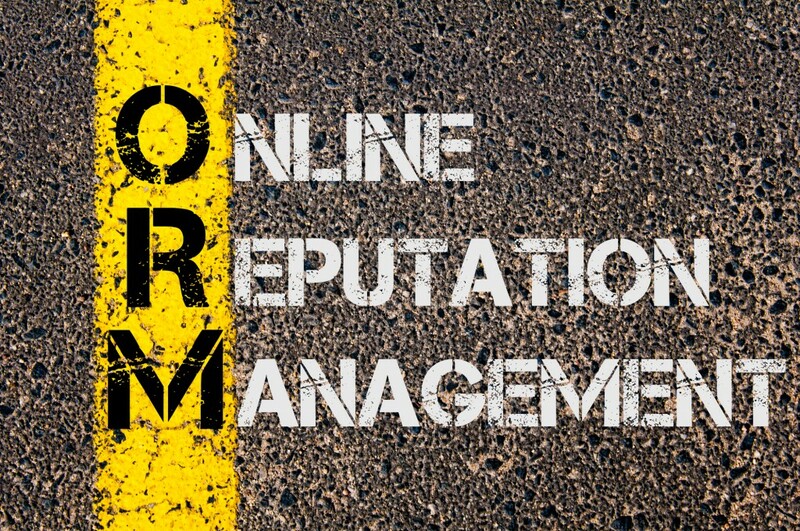 There is no guarantee whether the company will take responsibility for their errors, and stand behind their poor work. The result? You could end up paying more than you bargained for. Ask some key questions about work and service guarantees. Ask to review samples. 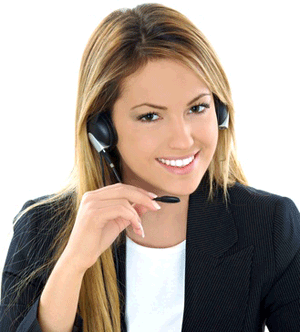 Take into account other capabilities, services offers, customer care, and price. If all these factors are in place, then you are good to go. If you really want to promote and double your sales, investing in professional printing is a marvelous idea that will take your business to new heights. 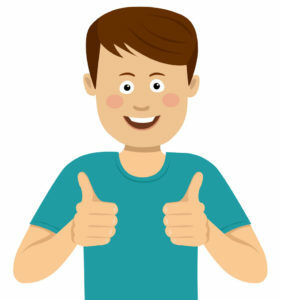 A professional printing service can help you to reach out to new customers through advertisements or print materials and can greatly improve your business’ reputation. 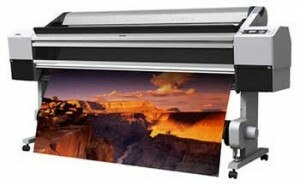 Following are the ways a professional printing can greatly benefit your business. A good and reputable professional printing firm gives you control over the outcome. Professional printing firms do everything digitally, be it a poster, business card or brochure, before printing they show you the layout. In this layout, you can make changes in font sizes, color images, you can even provide different posters or images for inspiration, and they are capable enough to produce really nice outcomes. This saves you from some unwanted surprises and a lot of time. Since you have the control over printing layout, the outcome does not look so out of the world, it matches with your business theme and is according to your taste. There is no point in having beautiful brochures of your financial firm if the outcome turns out to be very funky. Professional printing services can help you find your style and theme one that suits your business. What makes having a professional printing service special is that it makes your business appear mature and look professional. Your clients are extremely critical in evaluating the performance of your company, they look for every minute detail of your operation, and a poorly in-house designed brochure can leave a bad impression on your clients. Most of the times businesses feel that there is no need to have professional printing services when they have printing services in-house. They don’t realize that they have to continuously pay the cost of maintaining the printers, refilling cartridges and toners, but in professional printing service you pay for what you want. Professional printing firms as the name suggests have a high level of professional printers, which are really expensive and unnecessary for you to buy if you are not going to maintain them. Most businesses have standard printers available, which do not produce good results. More importantly, your business may have expert graphic designers available, but not having a proper printing environment really limits their capabilities as well. In order to stand out in this throat cut competition, it’s more than important you look professional and what’s the better way than having a professional printing service. Gone are the days when a mere poster would do the job of advertising your product. In this era, it’s all about branding. If your business is branded, people will not find it very difficult to recognize your products. Coco Chanel, when introduced her brand to the world, everything from backdrops to printed posters was black and white. This gave her a brand image and she really stood out in the era of fashion where elaborate details and vibrant colors were dominant. Professional services study your business; they have team who knows that what works best for your business, what font will go with your business objective, what medium of print advertisement will make your product to standout. Having a brand image takes your business to new heights; it gives it identity, a place to shine in overpopulated business crowd. Why Using Professional Printing Services is Better than DIY? Do you have an advertising or marketing project coming up for your business? Are you considering using a printer you already have lying around or planning to hire a professional printing service? 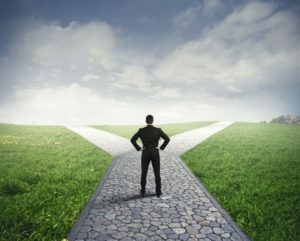 If you want to go with the former option, here are 5 reasons why that might not be the best idea. 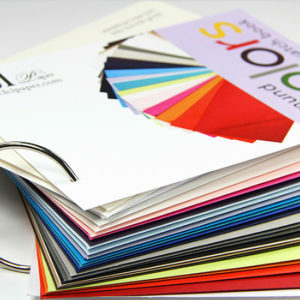 besides the variety of paper stock that you can choose from, hiring the services of a professional printing company will also offer you access to their experienced and expert designers who can in turn give you the best advice regarding your business magazine, card, brochure or flyer designs. They can even carry out appropriate adjustments to your original design or redo the entire design as per your requirements. Additional factors that printing services offer in terms of print quality are options that can be used to improve the end results. 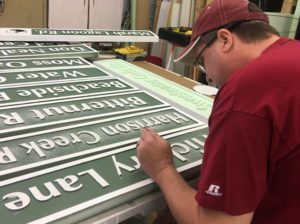 There are advanced options like lamination, customized cuts and frames, and surface texturing that might not be available if you took the DIY approach. These finishing touches on the printed docs allow it to stand out, and also last longer. hiring a professional printer to take charge of your company’s projects, both small and large, will help you economize your resources. You won’t have to spend a ton of time and also will be able to utilize your human resource for more important tasks. You will minimize expenses – even though it is tempting to perform your business print job by yourself thinking that it’ll cost you less, keep in mind that hiring a professional will can save you even more time and energy. That’s because the professionals are sure to deliver a flawless service in the first time around. With desktop printing, you might find yourself constantly printing as there is a pretty good chance that you may not get everything right on the first shot. Additionally, there are high costs involved in terms of fixed expenditure and variable expenses because printer ink costs less for third-party professional printing services as compared to offices that place smaller orders. Ink for desktop printers is way more expensive when buying in bulk as compared to when outsourcing to a professional printer. Lastly, for workers to operate the printer means wages also need to be taken into account when calculating the total cost of DIY printing. In most instances it is simply more cost-effective to hire the services of a professional printer. All these reasons make it pretty clear why using professional printing services is better than DIY. If you are looking for the best printing service in NYC, contact us today to schedule an appointment. Save the Date Cards: Should You Send Them? A wedding or a baby shower is a big deal. Whether you are preparing for one of the biggest moments of your life or the new addition to your family, you want to share this special time with those you love. There is no doubt that these larger events take a lot of work and planning. You’ll likely be booking a hall and working with caterers months in advance. There’s no doubt, then, that you want to make sure all of your friends and family can make it to the event. One way to do that is by sending save the date cards to your intended guests. Save the date cards can be very simplistic. Often times, they can be a single piece of card stock with a specific message on it. It can be placed inside a simple envelope and sent to each of your would-be guests. Some designs are direct mailer-like, meaning they are designed to be more of a postcard that does not go inside of an envelope. These are even less expensive. 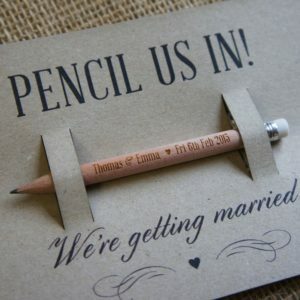 When it comes to making a decision based on cost, remember that save the date cards are easy to create, cost effective, and definitely worthwhile. Why should you send this type of card to your guests? There are several key reasons they are worthwhile. They can help your family and friends to block out the day of your event to ensure they can attend. Many people need a month or more notice of the event, but many others need several months’ notice to ensure they can make it. 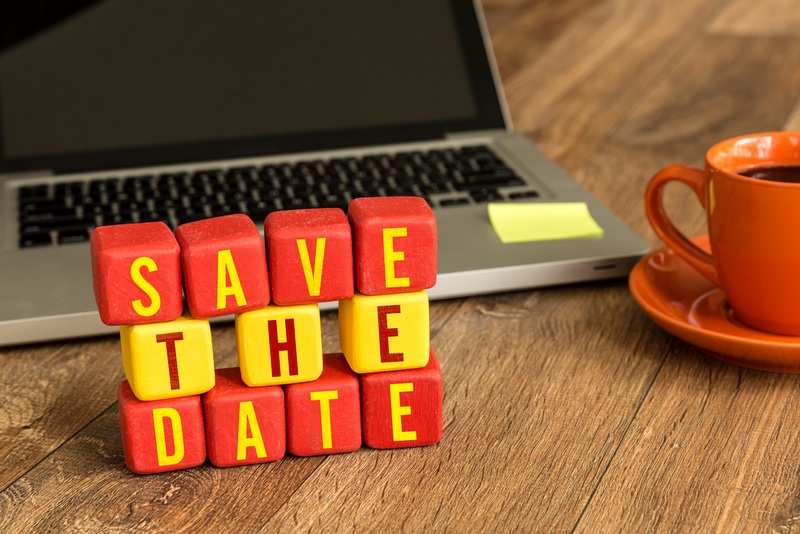 Save the date announcements can work like announcements as well. They can help you to tell your extended family about your upcoming event. This can save you time on the phone with long distance relatives. For those who may have to travel from out of state, planning for such an event takes months. With this type of card, they can begin doing so sooner. And, when it comes down to it, you need to know if most people will be at your event. With save the date cards, you can get people talking to you about that event. That can give you an idea of what to expect. With the help of a trusted printer in NYC, these cards can be an easy benefit. If you are hosting an event for someone you care about, and you want them to have the best possible experience, pay attention to the details. Choose the right theme for a baby shower. Spend a bit of time creating the right guest list for their event. And, don’t forget to create custom baby shower invitations that really provide your guests with the ability to help celebrate this all important day. Baby showers are an important opportunity for you to connect with your family and show support for the soon-to-be mother and father. Invitations can help to do that. Many parents today select a theme for their children. This may be the pattern, color scheme, or even cartoon characters they use within the baby’s room. Talk to the parent to get an idea of what this theme is. Then, incorporate it into the baby shower invitations. This way, there is an intimate connection between the invite and the child. Making this type of personal embellishment is not hard to do but it can be very meaningful. 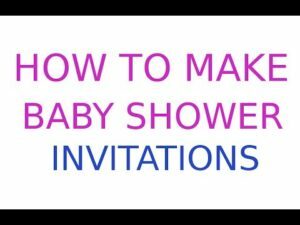 The baby shower invite does not have to provide a great deal of information about the baby or the parents. It does not have to provide a gender, either. However, if the soon-to-be parents want to do so, this can be a good place to add some details. 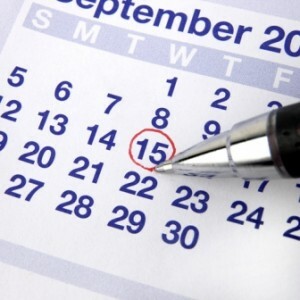 You can discuss upcoming plans or expected due dates, for example. This may not be the place to reveal a name, but it can work in some cases. Invitations to this type of event are often thought of as a special offer for those who will be attending the event. However, this is also a great place for you to create some memories for parents. 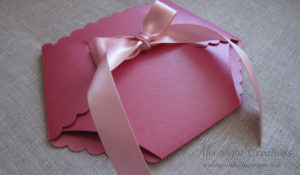 For example, add a special message or a favorite religious statement on the invitation. You can use this space to create a customized message from the soon-to-be grandparents to the parents. Make it personal so that it can be something they remember for a long time. When you work with a trusted printer in New York City for your baby shower invitations, you can customize them to create the right message and theme just for your new baby. Take the time to think about just how to make this invitation meaningful to everyone.